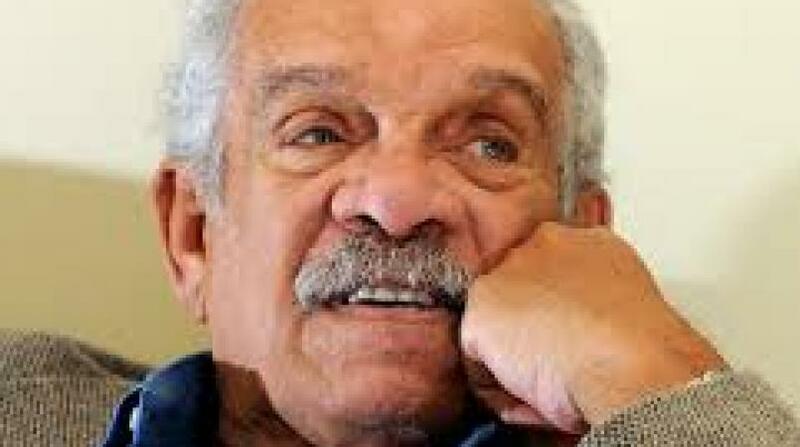 Born in Castries, St Lucia in 1930, he died at his home in St Lucia aged 87. He won the Nobel Prize for Literature in 1992. Walcott began his publishing his works at just 14, a 44 line poem called ‘1944’. At 18 he self-published a collection of 25 poems. The British writer Robert Graves said Walcott handles “English with a closer understanding of its inner magic than most - if not any- of his English-born contemporaries. Walcott took infinite pride in his Caribbean roots and was a champion of Caribbean literature. His world view came from Caribbean eyes. Jamaica Kincaid pointed to his ability to use the Caribbean landscape that once stood for the oppression and destruction of indigenous people and culture, as inspiration for rebirth and hope. “The English language is noboby’s special property. It is the property of the imagination; it is the property of the language itself.